Even though he is no longer alive, his impact on Christian ministry is still massive. 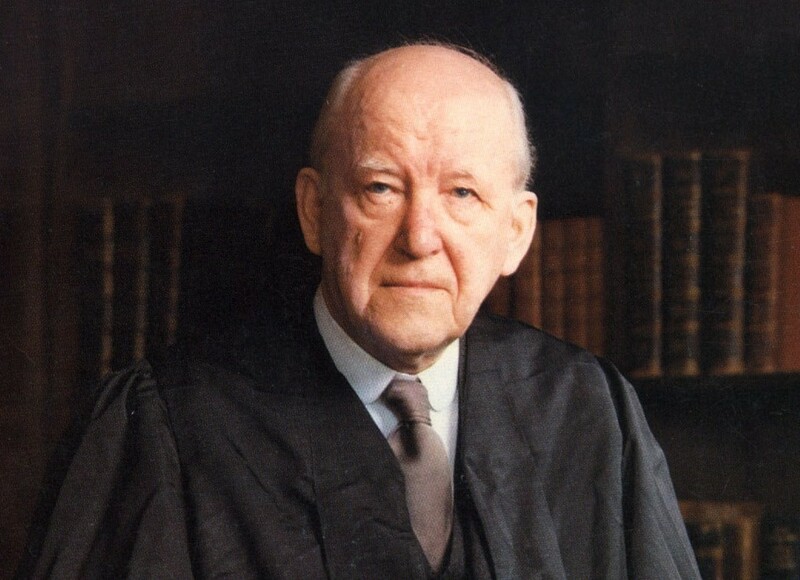 Dr. Martyn Lloyd-Jones’ (1899-1981) life and legacy has had a huge impact on our view of Christian ministry through his commitment to the local church as a churchman and his commitment to the Word of God as a preacher. 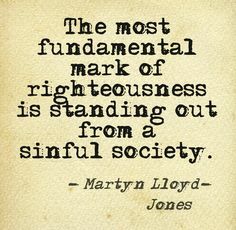 Lloyd-Jones preaching was clear and effective. He was a scholar, but he always preached in such a way that lay people could understand him. Lloyd-Jones fed his sheep the Word. He knew what they needed most, and that was the word of God. Through his stalwart commitment to the truth of Scripture and his steadfast reliance on and emphasis of the person and work of the Holy Spirit, Lloyd-Jones left a legacy of Spirit-inflamed exposition. Lloyd-Jones led his people patiently through struggles and attacks. When the members of his church couldn’t find direction, he guided them. He led his family and the people of Westminster Chapel well. Lloyd-Jones protected his sheep. He protected them by preaching the gospel. As a faithful shepherd, he knew his sheep. Stories tell how after services the children of the church would come up and hug Lloyd-Jones, and he would give them a piece of candy. He knew how to love and care for his people. He was a pastor of pastors, not in the sense that he merely served other pastors (although he did and his legacy still does), but that his example of fidelity to the gospel, the church, and the truth of Scripture still sets him apart as an example of a true gospel pastor. If you haven’t already, you really should avail yourself of the many works of Lloyd-Jones that are available. I cannot commend the works of Lloyd-Jones highly enough. These include his audios sermons that are available online from the Martyn Lloyd-Jones Trust, and many publications printed by Banner of Truth like his Romans commentary set, Preaching and Preachers, Puritans, and many others. For more information on Lloyd-Jones’ life and ministry, you may also want to check out the DVD documentary Logic on Fire. Evan Knies is a student at Boyce College in Louisville, Kentucky. He and his wife Lauren are originally from Louisiana, and you can follow him on Twitter at @EvanKnies.